Far Cry is never shy of dabbling in the slightly insane. In the last entry, that was almost entirely encapsulated in Vaas alone, but Far Cry 4 seems to sprinkle this insanity all around its mechanics. That’s why instead of a fancy new weapon, Far Cry 4 has weaponized elephants. Oh, hey PETA! Far Cry 4 hasn’t kept its large, blood craving predators a secret, but a new trailer basically sums up all you need to know about using elephants to your advantage. Or why they’re working beside you. In fact, I don’t think it’s either. I think these elephants are just naturally pissed off, you you just seem to be fighting the same people. Not only will elephants fight with you, but you can even ride nature’s tanks and ride them into battle. That already trumps any awesome drive-by shooting you could ever hope to create in any other game ever again. Shotgun loaded, elephant mounted and explosions just waiting to go off. Sounds like a tripped out Michael Bay dream. You can check out all of the elephant mayhem below. 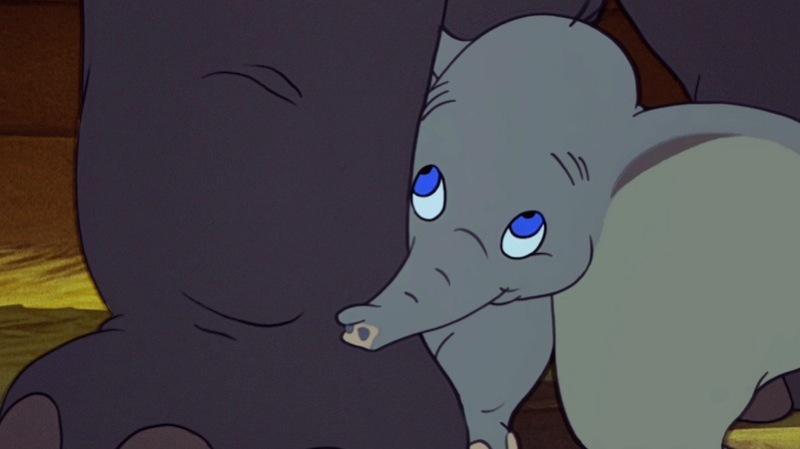 Anyone else think that a first-person, uh, trunking game narrated by David Attenborough would be the best thing ever? Anyone? Fine.